Helen Hastings was born in 1871. Helen’s great uncle, James Seymour, donated the Seymour family home to the Village of Brockport for the purpose of housing a library to be known as the Seymour Library, and Helen requested that a portion of the home serve as a Brockport Museum. 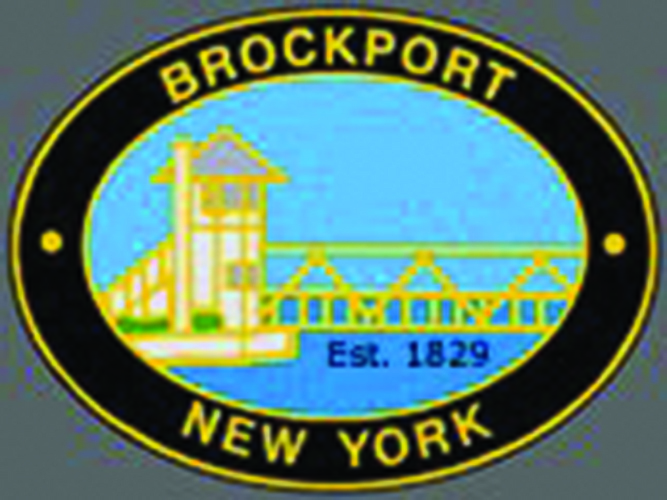 Helen founded the Brockport Museum, and wrote much about Brockport’s history, some of which can be found on this site. Helen passed in 1953.